Consumer waste is higher than ever. The fight for environmentally friendly products needs to start at the individual level. One of the most popular methods for reducing your carbon footprint is to purchase reusable shopping bags. But who wants a plain bag? You have the right to make your business look trendy while being environmentally safe. Many people now turn to a custom paper print (PP) bag. 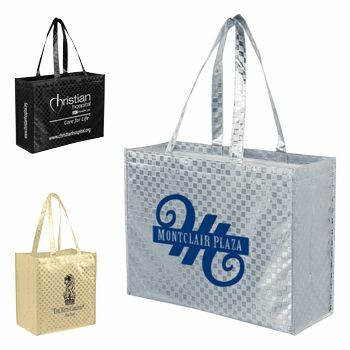 Get in on the action with your own Wholesale Gloss Laminated Woven PP bag. 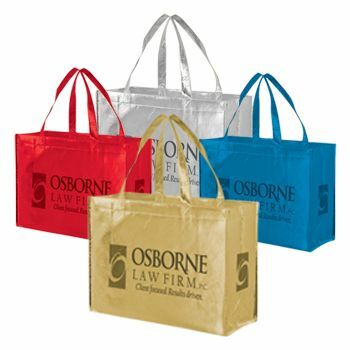 Not only can you be environmentally conscious, but you can be frugal.Many retailers now offer customer discounts for shopping with Custom Gloss Laminated Woven PP bags. In addition, you can use the custom printed design as free advertisement for your business. 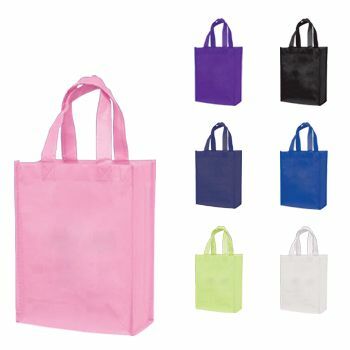 APlasticBag.com offers a wide variety of bags for the shopper or the shop. Whether a fan of plastic or paper, they can offer you a design to suit your style on a Personalized Gloss Laminated Woven PP bag. 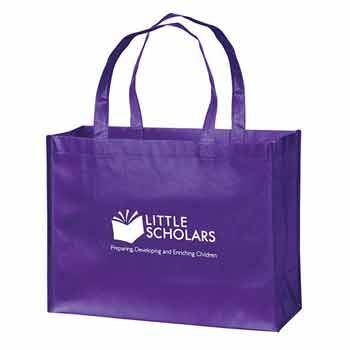 Your source for Gloss Laminated Woven Pp and Tote Bags.